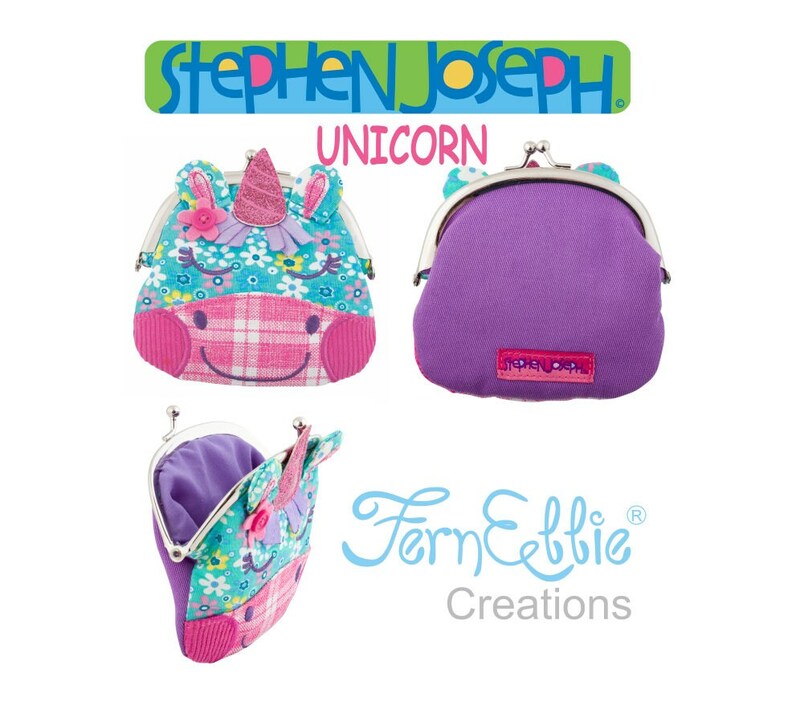 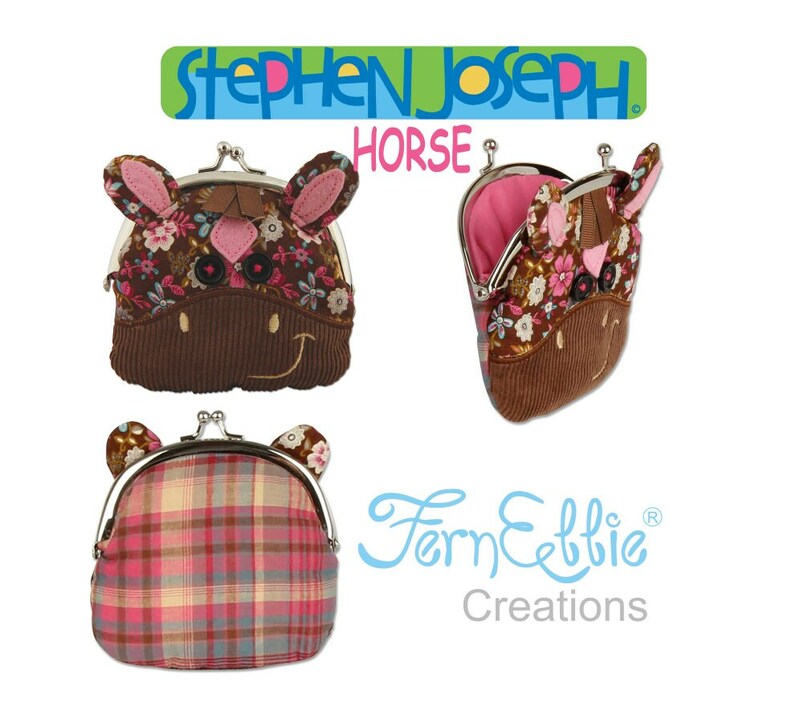 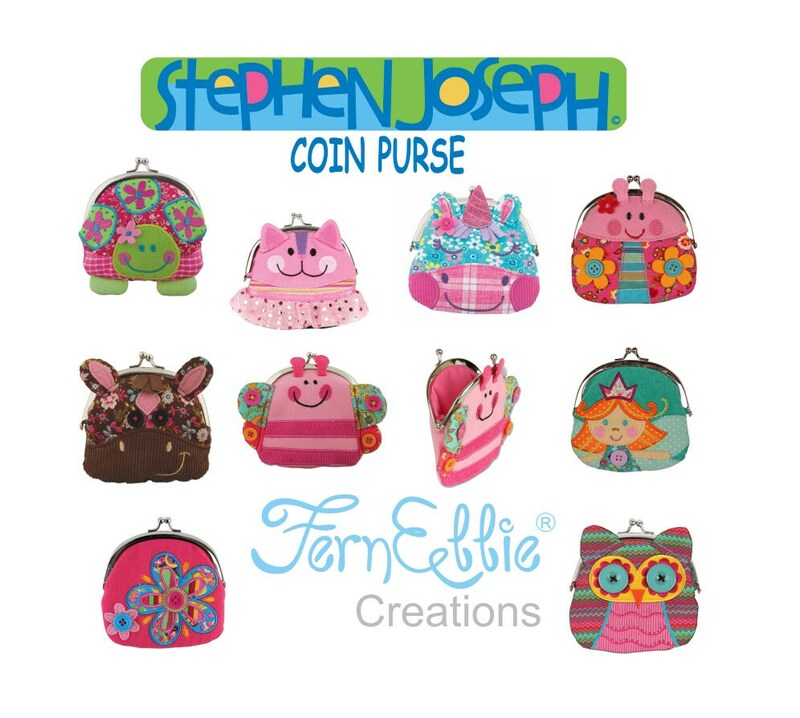 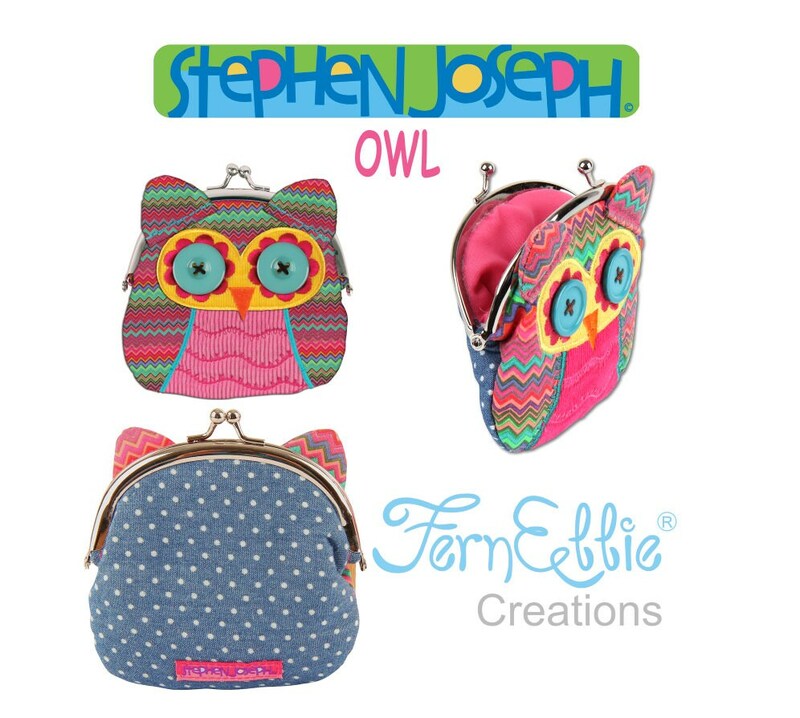 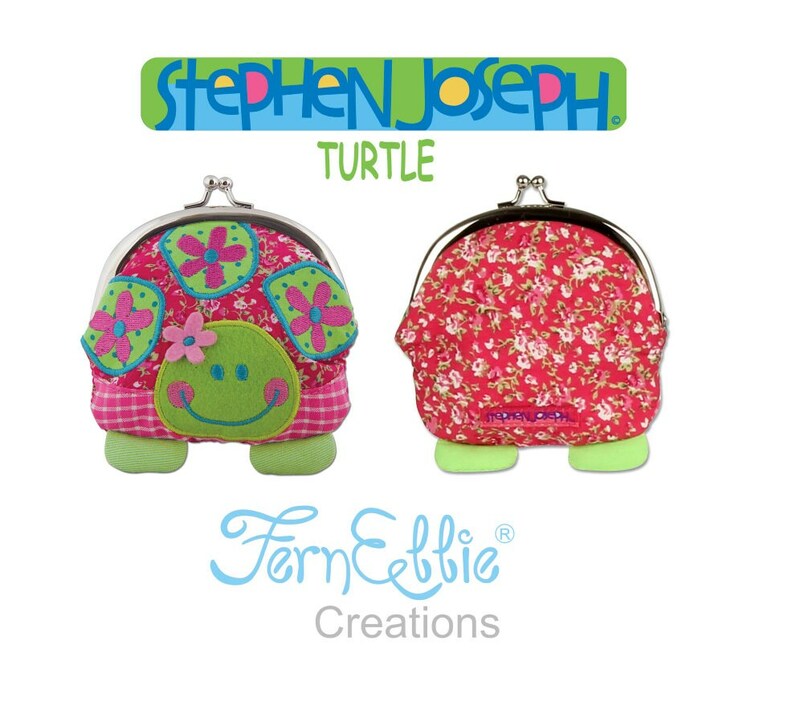 Stephen Joseph Signature Coin Purse, Clutch, Kids Purse, Great Christmas Stocking Stuffers. 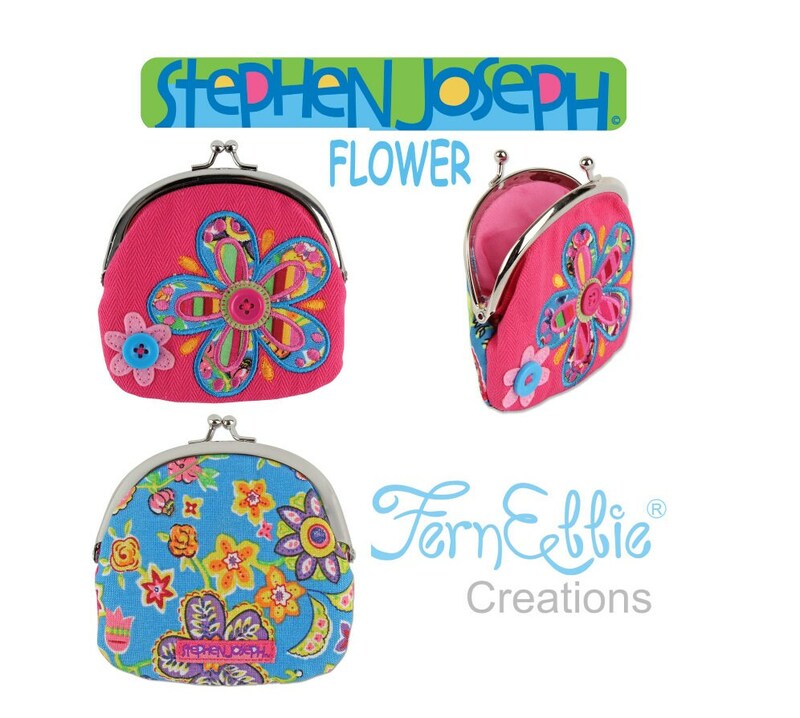 Treat your little treasure to a gorgeous Stephen Joseph Kiss Lock Purse. 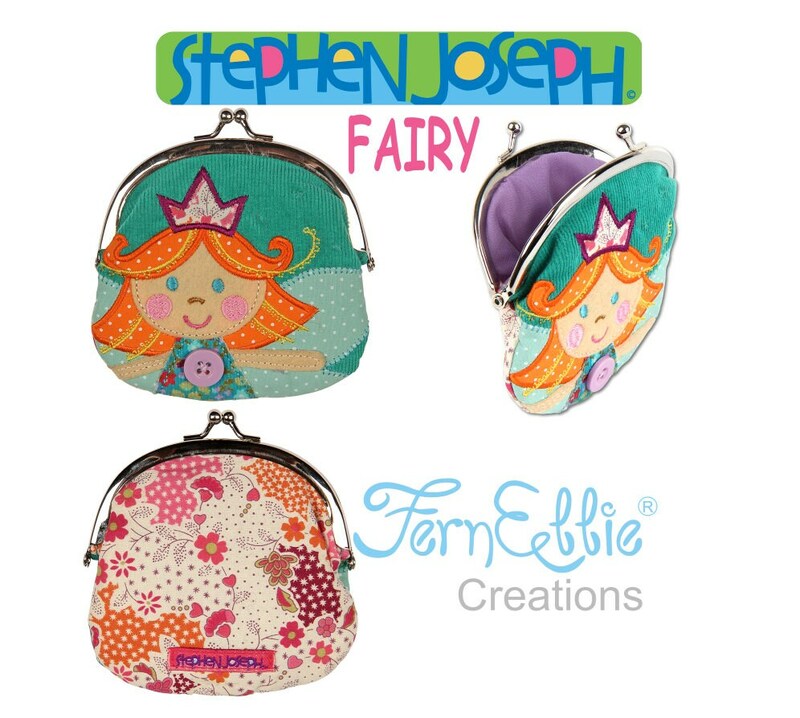 Their pocket money will feel even more precious in these beautiful designs, created lovingly with mixed fabrics, appliqué and sewn on buttons. 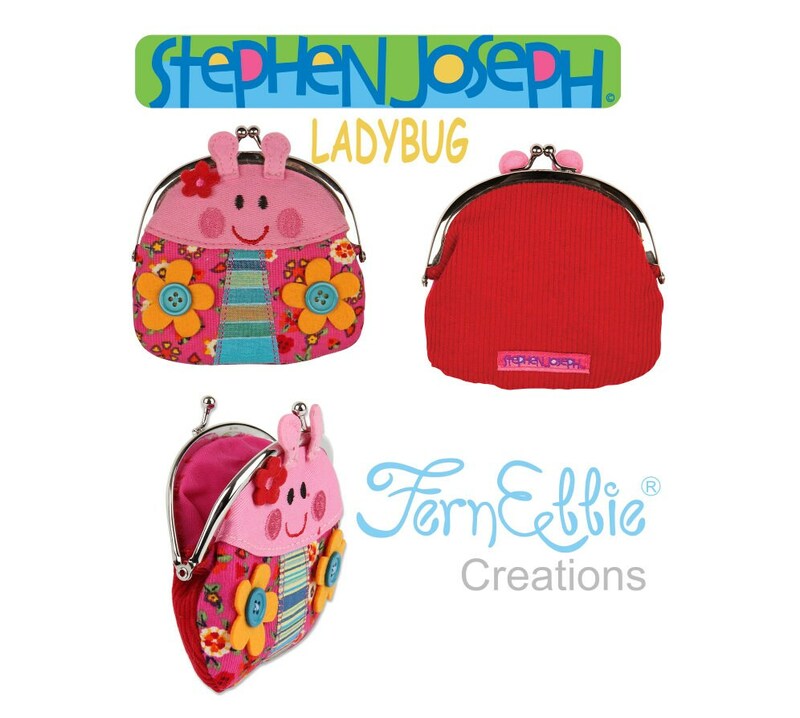 The kiss-lock closure shuts securely, but is easy for little fingers to open, so you can be sure there’ll be no lost lunch money. 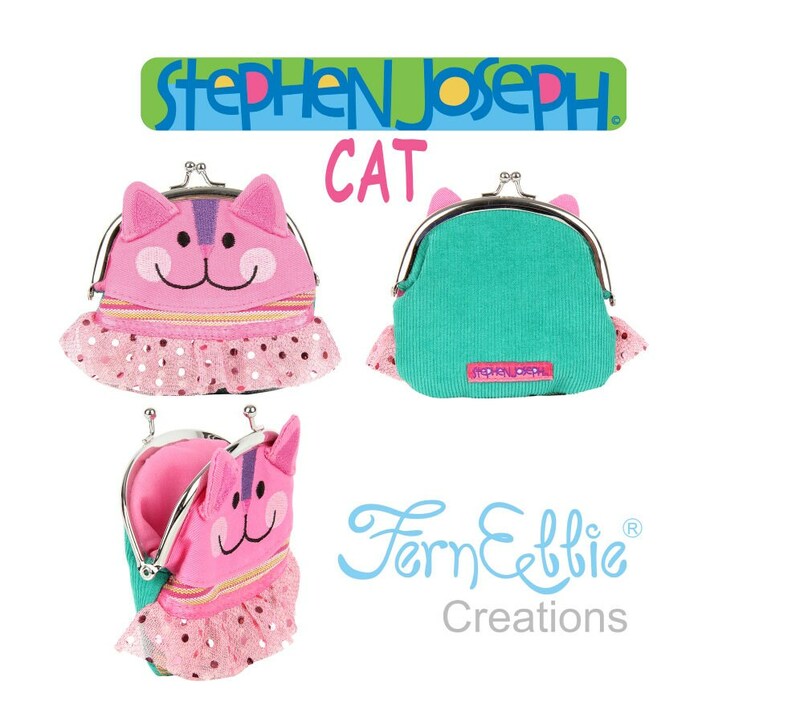 Buying it as a gift? 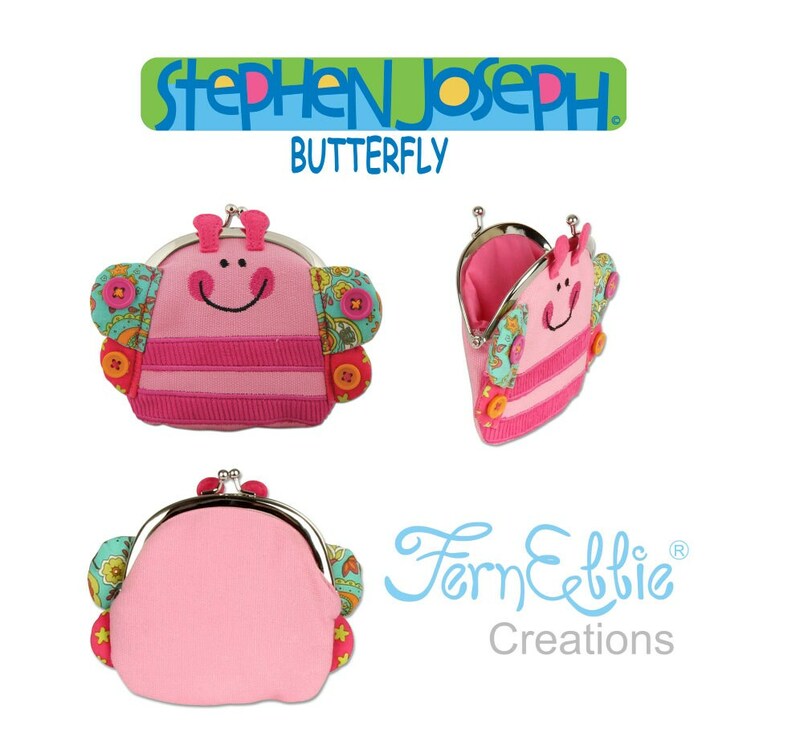 Don’t forget to put a dime in for good luck!